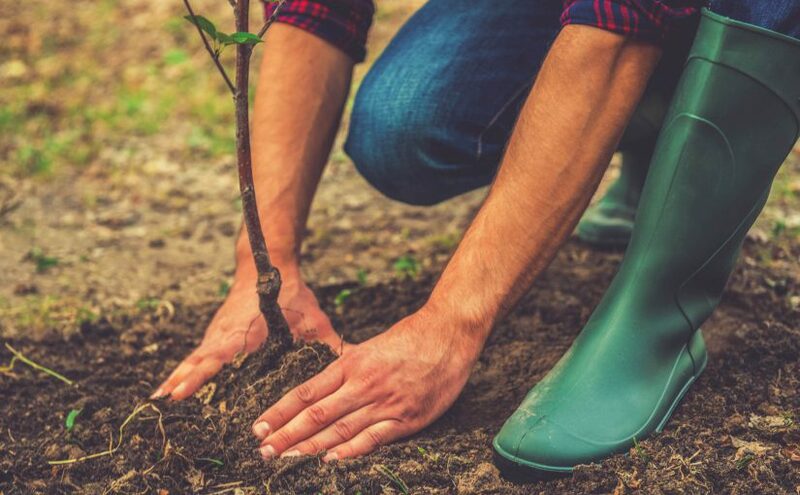 The colder months are when some of the pruning and maintenance of plantings at the popular location take place. 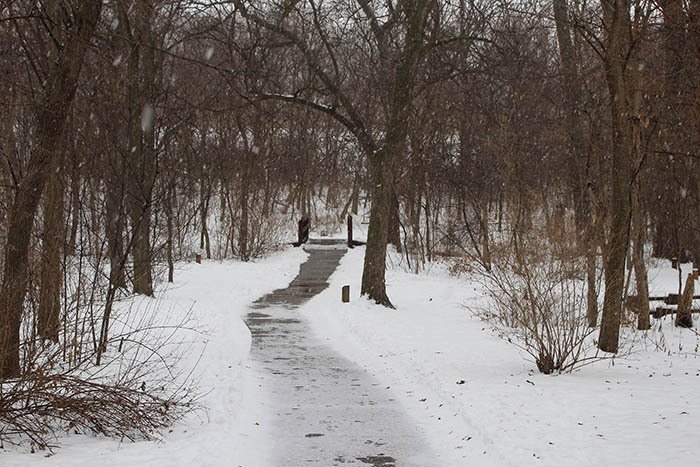 OPPD foresters recommend taking steps now to protect trees from growing emerald ash borer threat in the area. 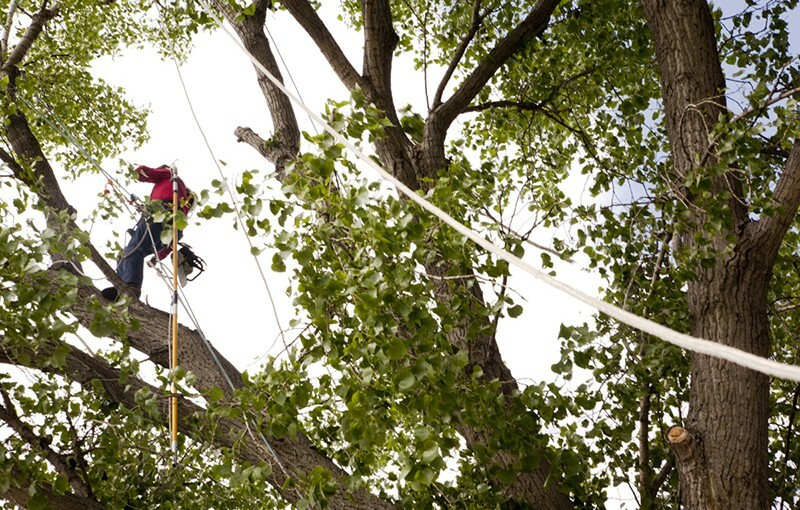 Tree maintenance: Whose responsibility is it? 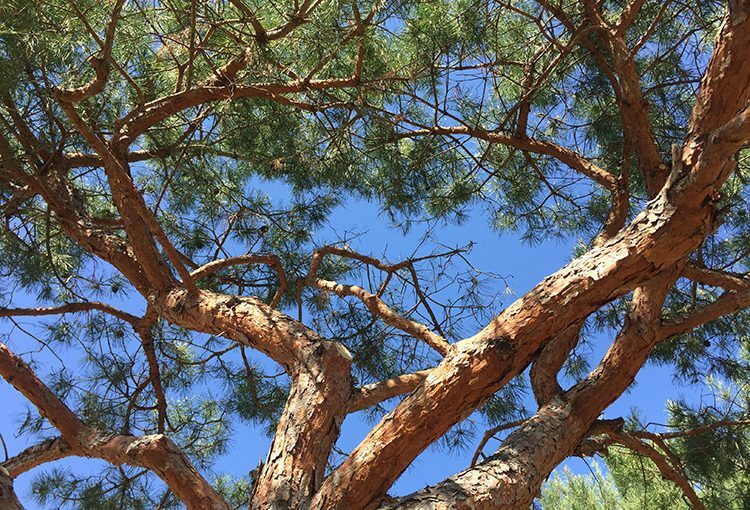 Should the homeowner or the utility trim trees? When it comes to encroaching on power lines, it depends on the tree’s location. 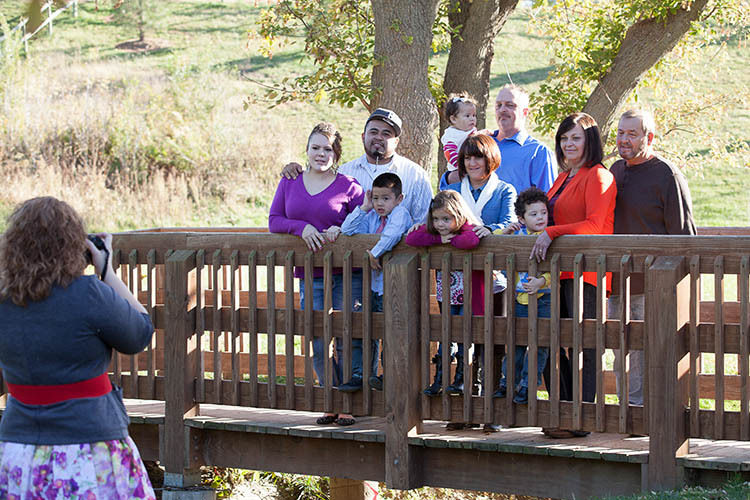 OPPD’s 26-acre arboretum is a popular spot for walkers (both canine and human), photographers and lovers of nature. 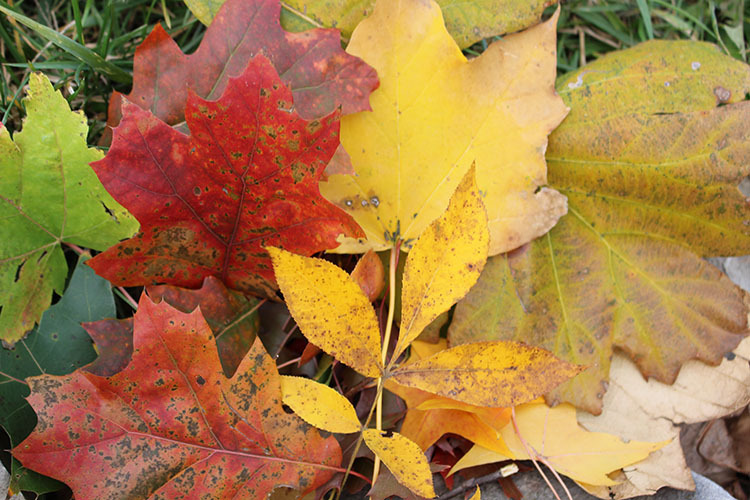 Think hardiness and color when selecting your tree, and you will get years of shade and beautiful fall color in return. 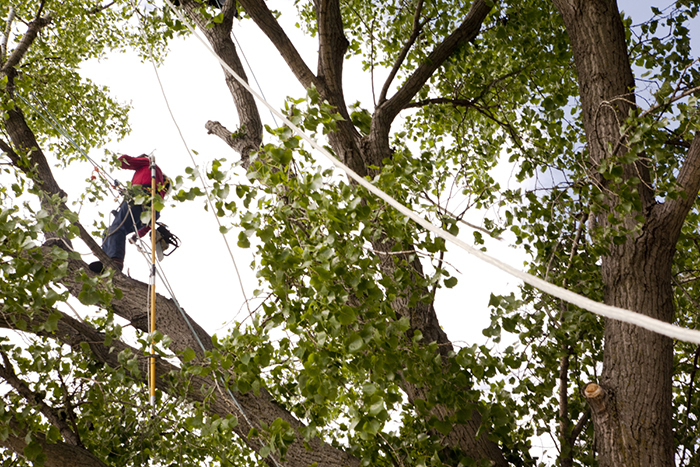 OPPD’s utility foresters keep trees located near power lines from disrupting service to customers. Here’s how the process works. 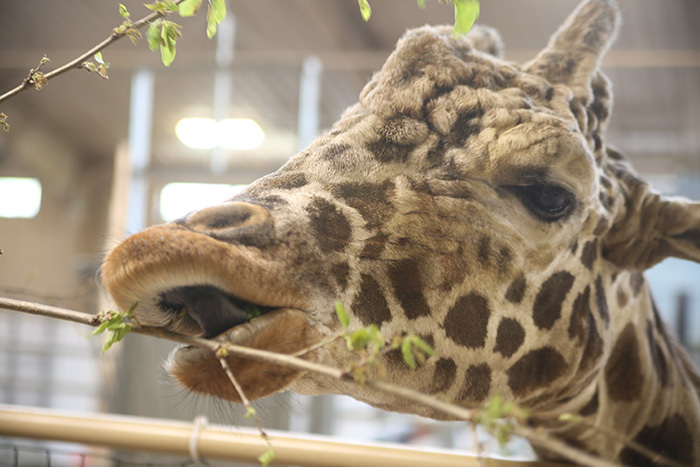 OPPD’s Forestry operations provide “browse” – luscious limbs and leaves – to animals at Omaha’s Henry Doorly Zoo and Aquarium. Hint: The height is related to the 1,000 plantings at the facility. 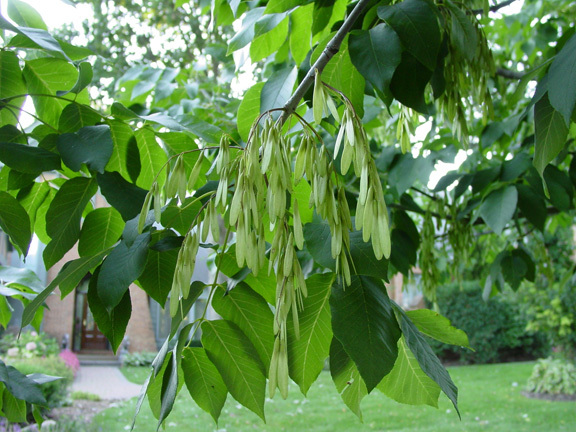 Planting a variety of trees can guard against threats like the emerald ash borer.